Tuberculosis Awareness Ribbon Magnet. 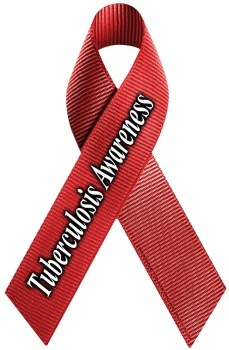 Support tuberculosis awareness by placing one of these ribbon magnets on your vehicle. Red with "Tuberculosis Awareness" written in white. Be sure to check out all our Tuberculosis Awareness Products!